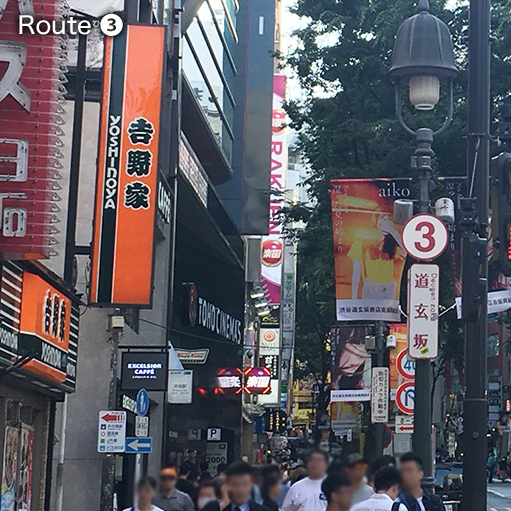 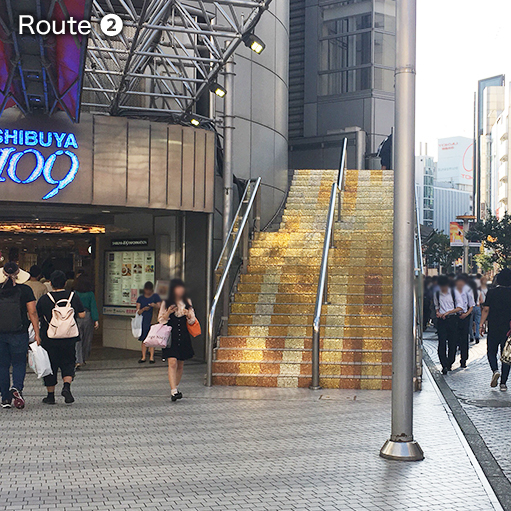 It’s only one-minute walk from Shibuya station!! 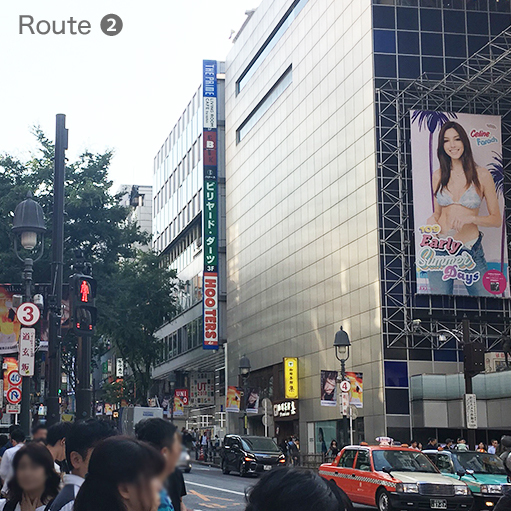 The entrance is on the first floor an is very easy to find!! 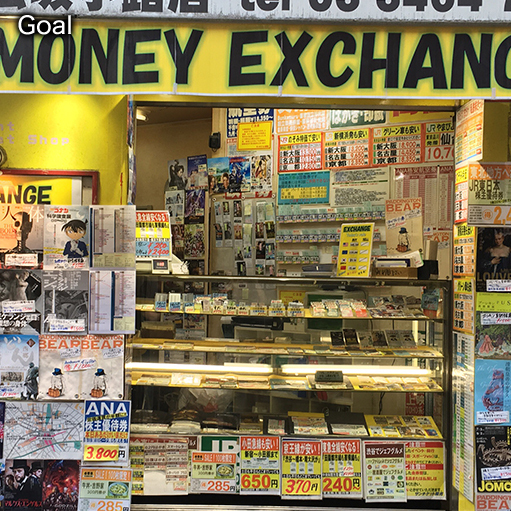 Exchange your currency of choice for Japanese yen without any fee! 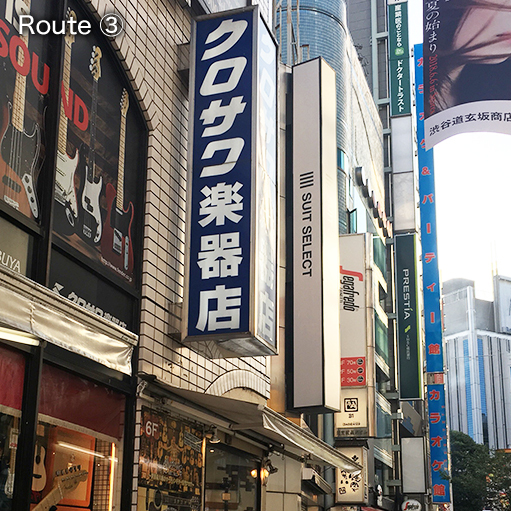 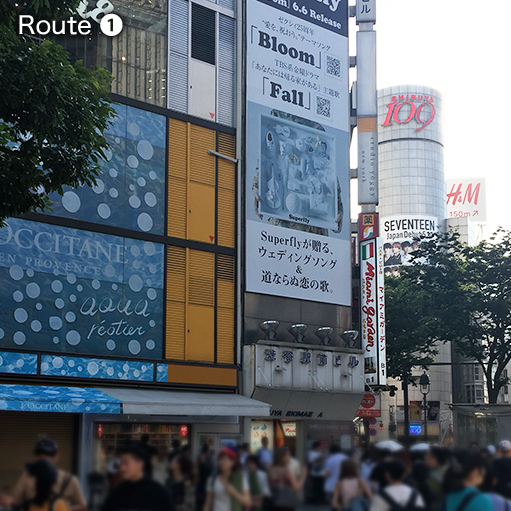 Visit us now and fully enjoy the city of Shibuya! 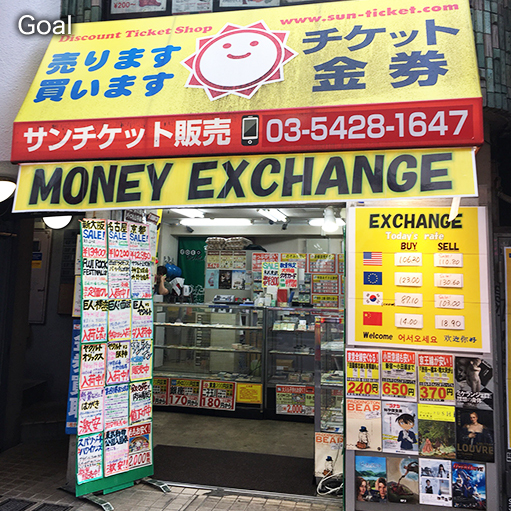 Copyright © Sun Ticket All Rights Reserved.